Over the years, we’ve developed a process which uses a combination of the best pre-treatment chemicals, carpet steam cleaning equipment and fabric protection techniques to provide you with a solution which will keep your carpets looking great for years to come. We’ll revive your old looking carpets and upholstery to give you a home which you will be proud to show your friends. At Simpo Cleaning, the prices we quote is for the entire package so there are no nasty surprises on the day. We’ve been in operation in Sydney for over 20 years by building a reputation based on quality, trust and integrity. You will be guaranteed amazing results every time when you choose Simpo. 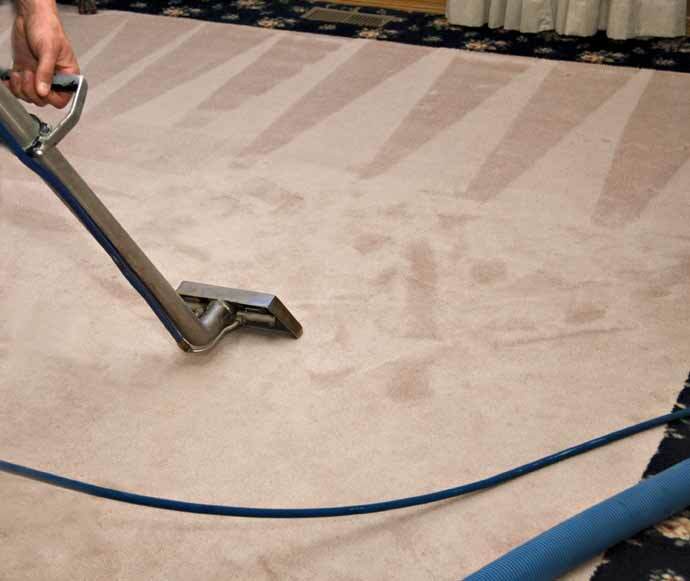 One of our carpet cleaning technicians will give you a free onsite quote and advise you of any special treatment required for any deeply embedded stains. On the day of the clean, we’ll start by giving your carpets a regular vacuum before spraying it with a commercial grade pre-treatment to loosen deeply embedded dirt and stains. We then use a carpet shampoo along with our carpet extractor which cleans the carpets under high pressure and extracts the contaminants simultaneously. The method reaches deeper than regular vacuuming to get all the dirt and germs hidden within your carpet which if left in, causes premature damage and discoloration. Carpet are usually dry within a few hours. On completion, you will feel better knowing the process has removed allergens, mold spores, dust mites and germs your carpet while making it look and smell great at the same time. Renters or landlords in Sydney can combine our carpet steam cleaning service with our move out cleaning service. We do carpet cleaning throughout Sydney including Mosman, Randwick, North Sydney & Parramatta. Contact us today on 1300 390 399 to organise an obligation free quote.